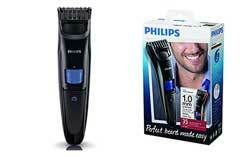 Buy Philips QT4000 Trimmer at just Rs. 892 while the actual price of this trimmer is Rs. 1395. You will get 36% off on this product. To get this offer at AskMeBazaar check the below given steps.